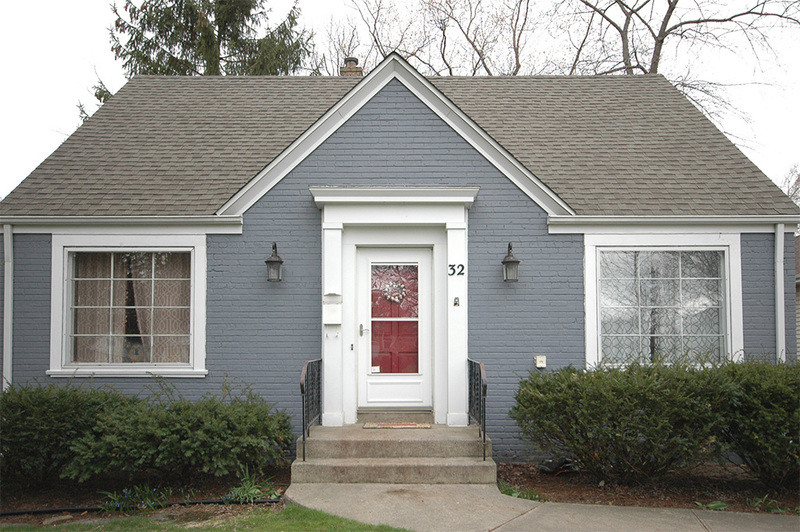 Charming brick Cape Cod with finished basement has been extensively updated and is move-in ready! Open plan layout with new kitchen, windows and refinished hardwood floors. 2nd floor features new windows and carpeting. New 200 amp electrical service throughout! Lovely screened-in porch lets you relax outdoors in comfort. Enjoy convenient access to downtown Palatine restaurants and shopping, Mariano’s, the Metra, Rte 53 and more! Just minutes from Woodfield Mall and Arlington Park as well as award-winning Palatine schools, this well-maintained home will delight with its charm and wooded lot with mature trees.